On my &lsquo;70 Mustang Mach 1 with 4 wheel drum brakes, I currently have Vintage Wheel Works Torque Thrust V45, 16&rdquo;x8&rdquo; with 4.5&rdquo; back spacing and 225/50R16 front, 245/50R16 rear. 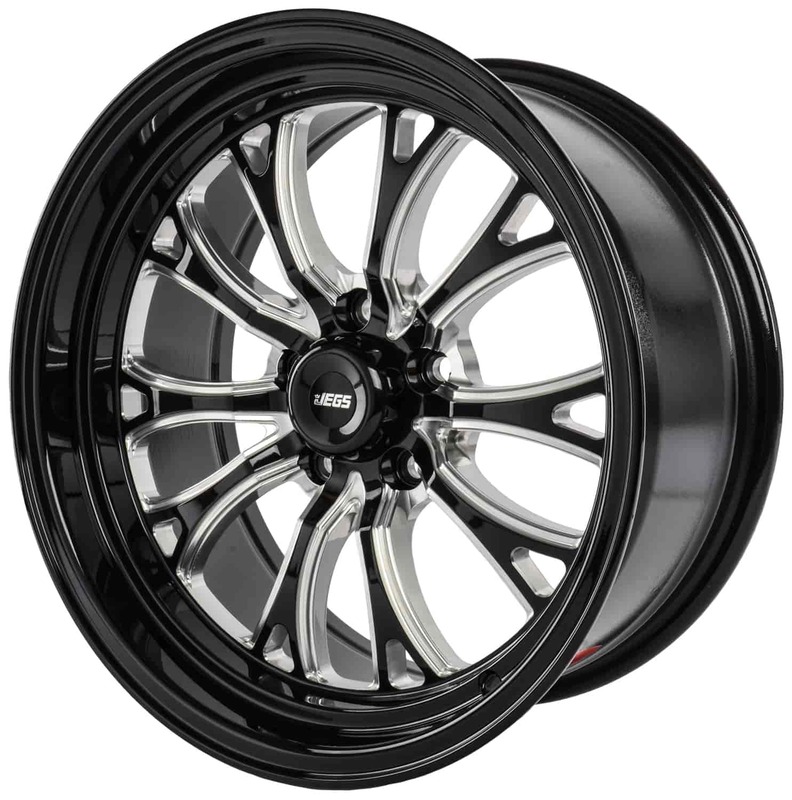 Would the Jeg&rsquo;s 17&rdquo;x8&rdquo;SSR wheels fit without issues ? They should work ok, you just need to check the clearance with the 17&quot; tire that you will need to purchase. How do I Kno if this is the exact backspace I'm looking for? Will these fit on a 1984 cutlass according to the hub bore size? This does not fit the '84 Cutlass. Our number 555 681450 should be used instead. do you make this diameter wheel in a 10inch width? This wheel is not available in a 17X10.